In its properties, Durabol 100 is very similar to the well-known drug Deca-Durabolin. Durabolin should be prescribed frequently and regularly. 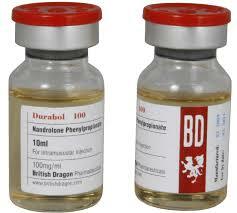 Nandrolone phenylpropionate quickly enters the bloodstream and remains active for two to three days. To obtain optimal results, durabolin should be administered every three or even two days. The dose of one injection is about 50-100 mg, and the weekly dose is 150-300 mg. 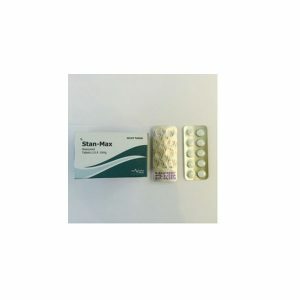 Winners will have those who have the opportunity to receive ampoules of 50 mg. In addition, 1-2 ml injections are less painful than 2-4 ml at a time. Durabolin has a pronounced anabolic effect, which promotes the synthesis of protein and its preservation in muscle cells in large quantities. Together with a moderate androgenic component, this combination helps to restore the body and maintain muscle mass during the diet. The biggest plus of Durabol is a strong anabolic activity that stimulates proteins and thereby increases the growth of muscle tissue. 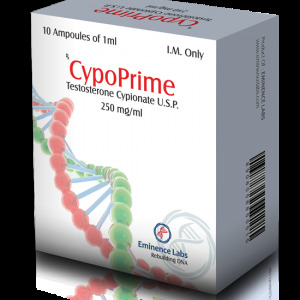 As a plus, the drug can be considered a moderate androgenic effect, which, with a special diet, restores the body tissues. In addition, the study found that Durabol retains much less water in the body than Deca. Because of this, athletes prefer that the period before the competition was the course of Durabol, because Deca is more used for muscle building and increasing strength. Durabol 100 has fewer side effects, they are very insignificant. 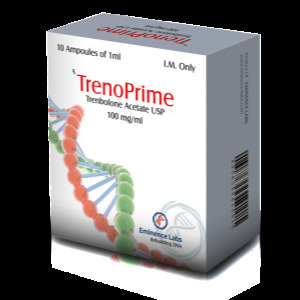 Nandrolone phenylpropionate has a very good effect on the joints, as it helps to increase the production of lubricating collagen, and also delays and increases the concentration of calcium in the body. Of course, there are minor disadvantages and phenylpropionate, injections should be performed more often – an approximate normal dose of 50-100 mg every 2-3 days. Another negative point is the long-term maintenance of nandrolone metabolites (more than a year) in the blood, which is not suitable for competing athletes.